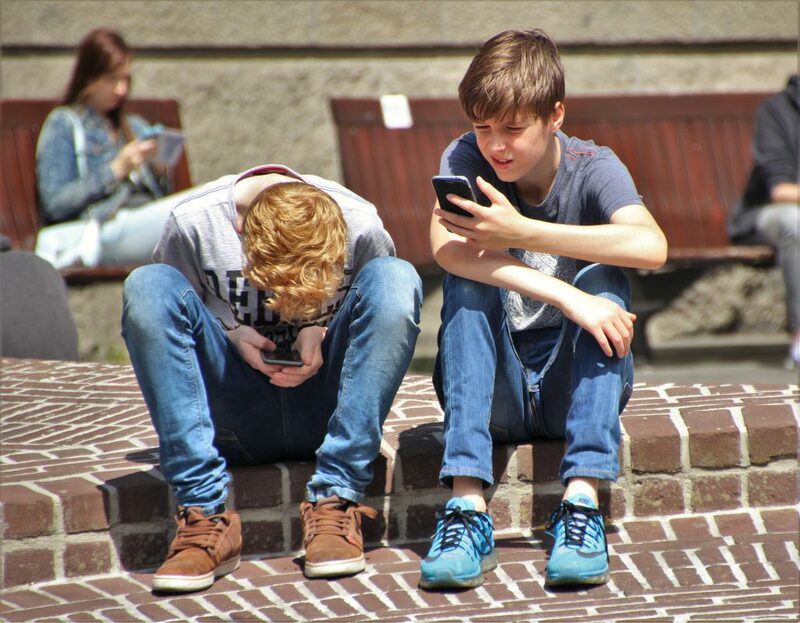 Does Your Child Use Their Phone in School? So should children use their phones in classes? It’s complicated. The no-tolerance policy on phones in schools aren’t as common anymore, but it’s still there. Finding a middle ground can even be hard, because it can be an invasion of privacy to constantly monitor students’ phones to see that they’re actually using it for academic purposes, and the trust system can get fuzzy. How does your child’s school handle cell phone use? Does your child use your phone for academic purposes and to help them with their homework?